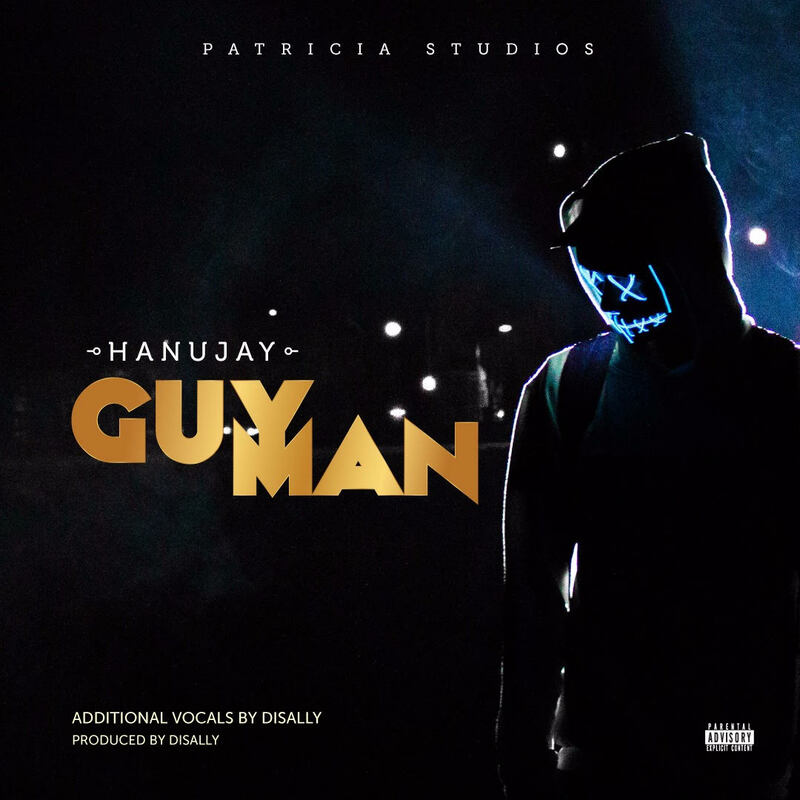 Budding artiste, Hanu Jay returns to propagating his new age konto sound with his latest single "Guy man". 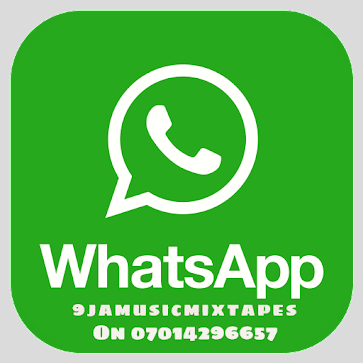 Hanu Jay enjoyed relative acceptance with his EP "Vibes" released earlier in the first quarter of this year 2018, with accompanying singles, "Dodo" feat. Yung 6ix and "Fine Wine'. 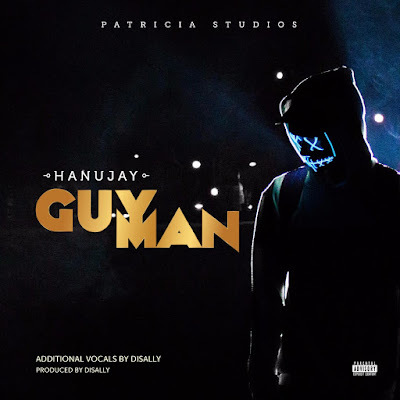 Hanu Jay decides to end the year on a high with "Guy Man" . Produced by Sally. 'Guy Man" will go straight to the DJ's serato and your dance playlist, with an infectious beat that you cant help but move your body to. 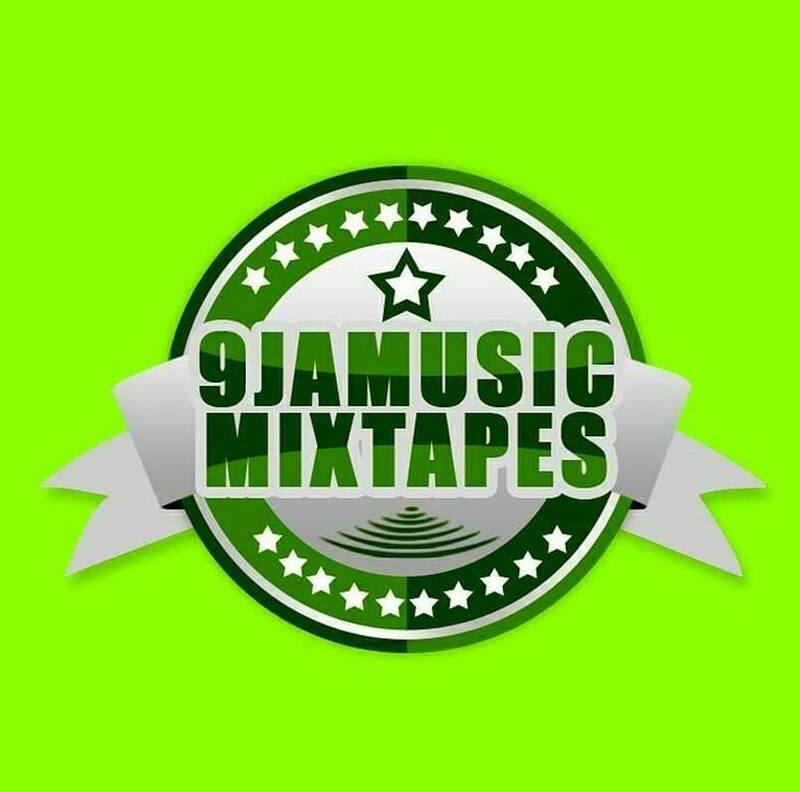 It is pure vibes as Hanu Jay croons on the beat.